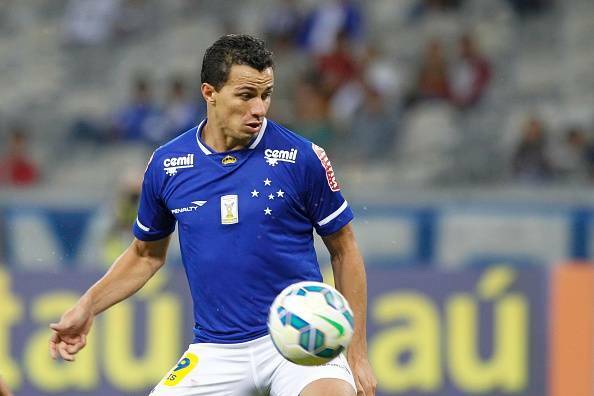 Sporting Lisbon is in talks to sign former Brazil international striker Leandro Damiao, according to media reports. But the Portuguese outfit faces competition for the 26-year-old's signature from Italian Serie side Atalanta and Spain's Real Betis, reports Xinhua. Once considered one of Brazil's brightest prospects, Damiao has been stricken by injuries and poor form in recent years. He is currently contracted to Santos until the end of 2018 but is out of favour at the Brazilian club and was last season loaned to rivals Cruzeiro. Damiao, who has been capped 17 times for Brazil, has previously been linked with Tottenham Hotspur, Napoli and Southampton.